With theft from vehicles on the rise, a partnership has been formed between Nanaimo Crimestoppers and the Nanaimo RCMP. Theft prevention stickers have been designed to be placed on the inside of vehicle windows allerting potential thieves all valuables have been removed. 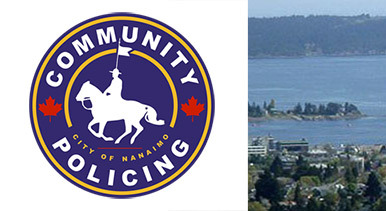 These stickers are easy to instal and can be obtained for free at the Nanaimo RCMP detachment.